Choosing a tooth correction option for your child doesn’t have to be a difficult decision. Once it’s determined that your child needs braces and an evaluation of all the factors has been conducted, the next step is less challenging. Dr. Yazar will determine the proper path to take. However, we believe reducing any dental anxiety in your child is primary. How your child’s peers see their smile is a major reason to have them fitted for either traditional, custom-made braces with all sorts of colors and textures or the latest wave of ClearCorrect™ technology. 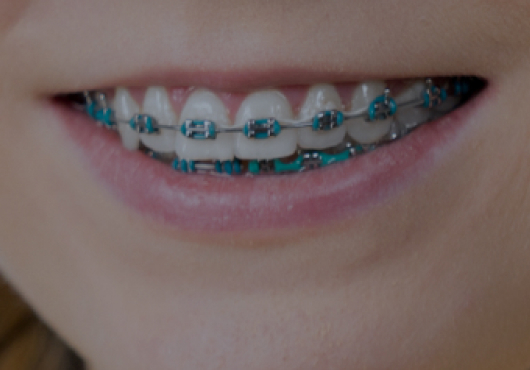 Orthodontic treatment can be a very important part of your child’s oral health care. The beautiful smile that results from orthodontic treatment is the outward sign of good oral health and sets the stage for overall well-being. Teeth that work together make it possible to bite and chew properly, and contribute to clear speech. In fact, teeth that function well tend to have a pleasing appearance. 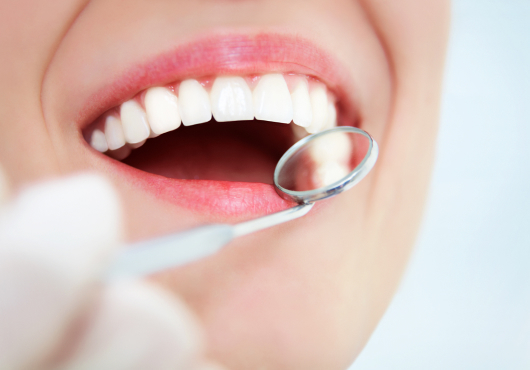 Furthermore, straight teeth are less prone to decay, gum disease, and injury. Monitoring foods that could potentially harm their teeth by staining or cracking. Adhering to a safe and secure plan outlined by Dr. Yazar. While there is no exact age for children to begin orthodontic treatment, the American Association of Orthodontists recommends that evaluations begin around age 7. By this age, most children have a mix of baby teeth and adult teeth, making it easier for Dr. Yazar to diagnose and correct tooth and jaw problems sooner and without surgery. 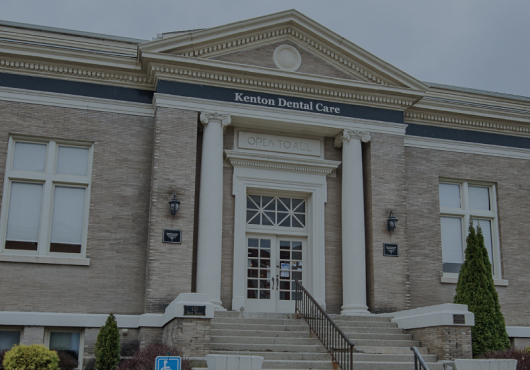 We encourage you to pay us a visit and have an orthodontic evaluation with Dr. Yazar. Early treatment now will give your child a healthy, stunning smile for the future.